Phone lock is the dominant feature of every phone. The Android phone offers us various option to lock option such as pattern lock, Pincode Based Lock, Face Unlock and fingerprint lock. These all help person to protect important data on a smartphone from stealing. But some time these make lots of trouble for us. I talking about when you forget your Password or lock pattern. Have you ever made a mistake? Have you forget your password or pattern. So How to Unlock Android Phone Password without Factory Reset. Do not worry, it happens with all. Generally when we set up it the first time. For some reason you forget your password, Then factory reset is the only way to get unlock your device. If your phone has not been backed up, then all data will be deleted. 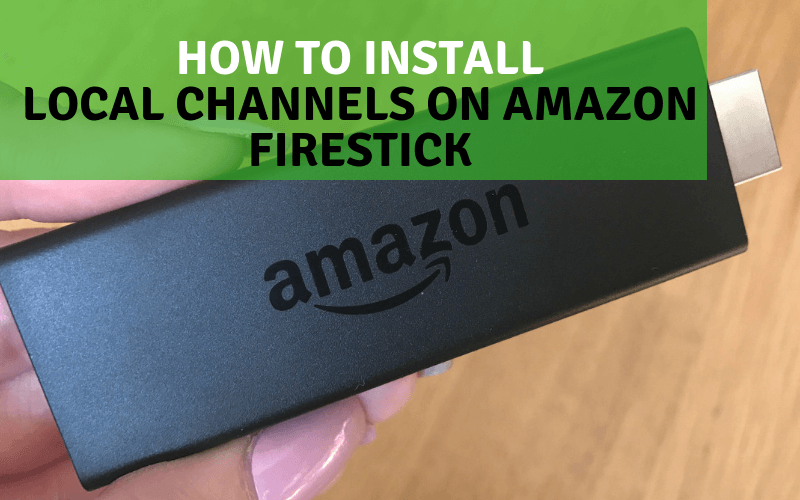 You will also lose all settings and progress within apps stored on the device. Is this the perfect solution for unlocking Android? There few ways to unlock your Android phone without losing data. 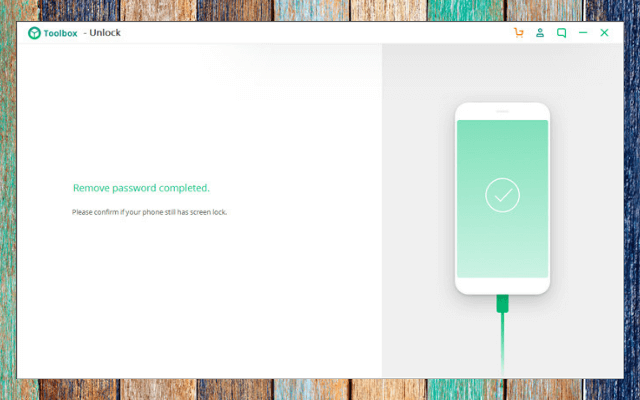 In this comprehensive guide, we will explain how to Unlock Android Phone Password without Factory Reset step by step, I will show you 5 practical methods to help you with how to unlock an Android phone password without a factory reset. 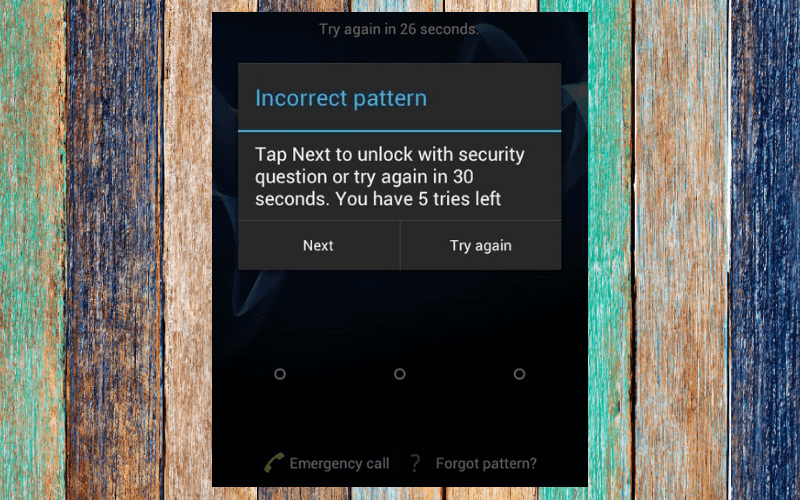 Method 5: how to unlock an Android phone password without factory reset using Android Unlocker Software. 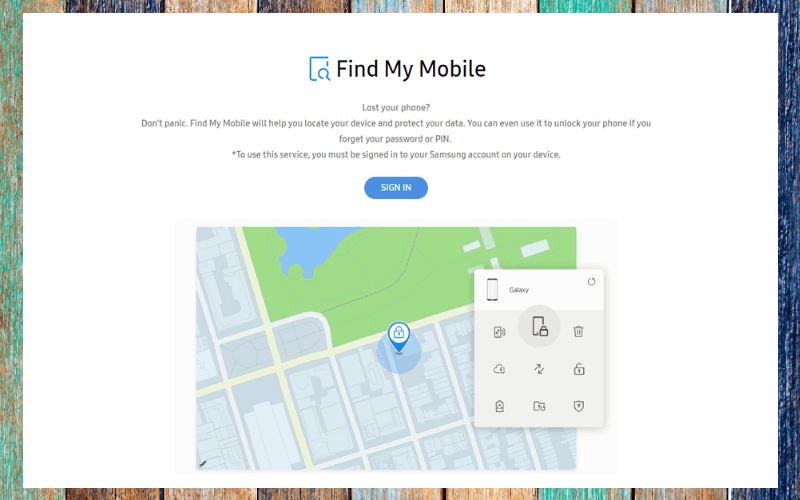 If your phone runs on Android 7 or low, can use find my device option to unlock your phone without losing data. Let’s try this method. Please follow the steps given below. Open this URL in your browser www.google.com/android/find. Sign in your Google account. Now you can see your logged in devices. 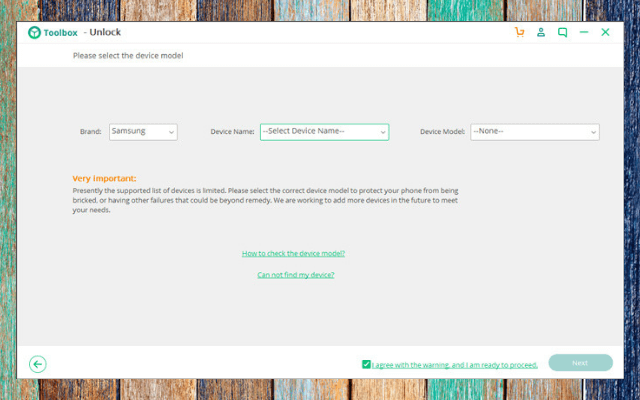 Select your prefer device. 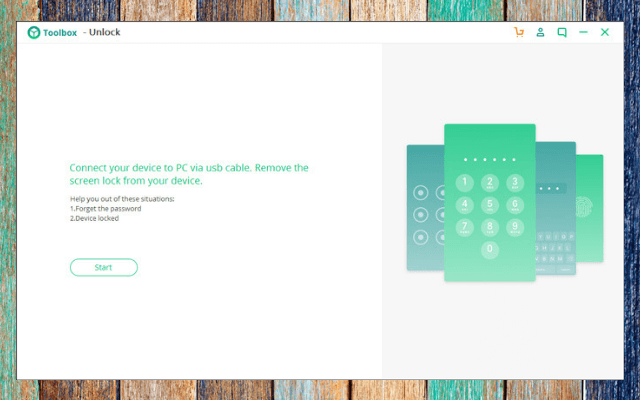 With the right device, you have three options such as “Play Sound,” and “Secure Device,” and “Erase Device”. 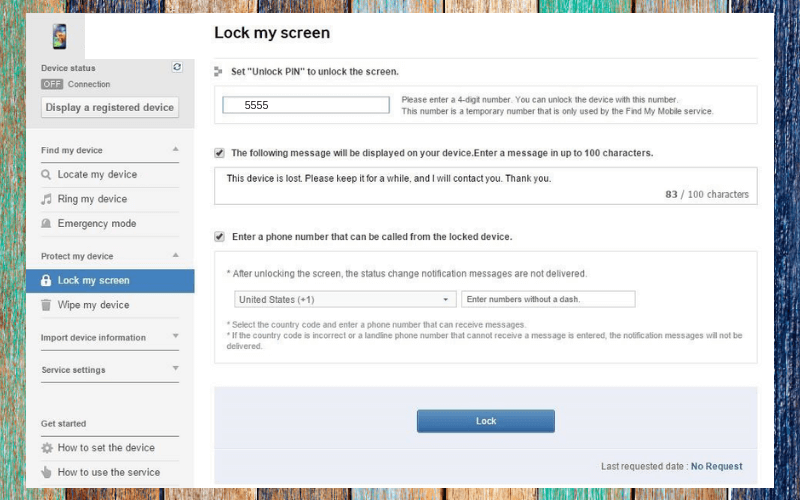 Choose a secure device option to unlock an Android phone password without a factory reset. Enter your new password pin and pattern and wait for a notification which shows you information the change to your phone. 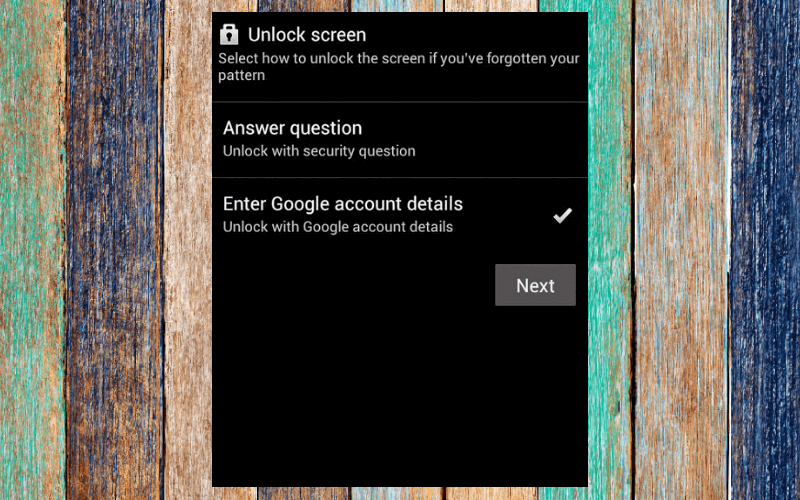 You know Android 4.4 or lower versions offer to Forget Pattern feature to unlock your android without factory reset. If your phone having an old android version then please follow the steps given below. 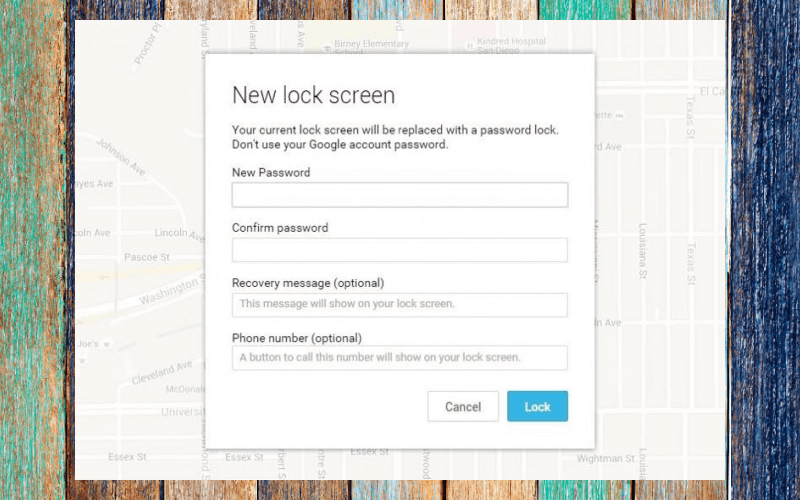 Try to unlock your Android device more than five times with random passwords. After five attempts a pop up comes on screen with message try again in 30 seconds. There is also a Forgot Pattern Button tap on it. Choose to enter google account details and tap on Next button. Enter your Gmail account email id and password. And tap in sign in button. 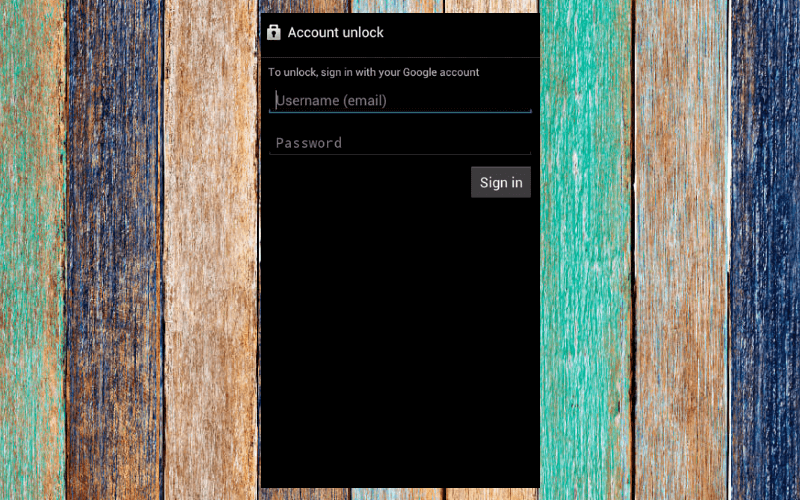 Now it will send you an email on Gmail with the pattern to unlock your device. 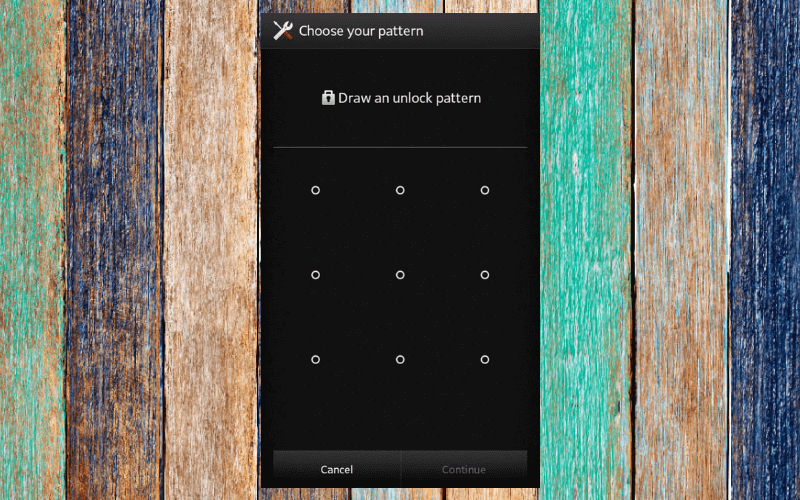 Now You can Draw unlock pattern. 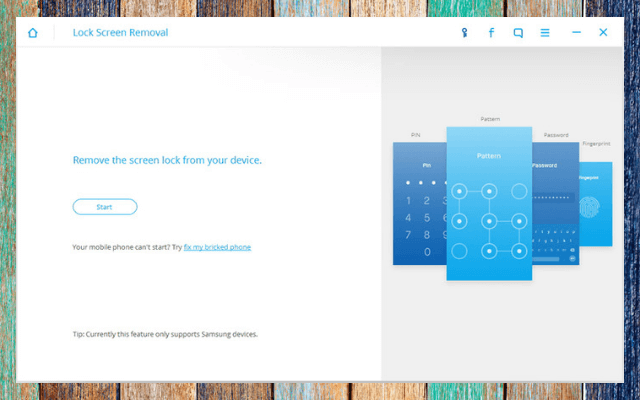 If you are a Samsung user and have already set up a Samsung account on your device. Then you can use the Samsung official service Find My Mobile to unlock your smartphone. This method works on two conditions. First, you must have a Samsung Android phone and second is you should have a singed in Samsung account on your phone. If you full fill these conditions then follow the steps given below. Open findmymobile.samsung.com in your browser. And sign in with same Samsung account which you having on your phone. Now can see Lock my screen on your left-hand side. Click on it. Enter a four-digit Unlock Pin in the first option and click on lock button at the bottom. I hope this will solve your problem of how to unlock android phone without a password. If you’re having little computer knowledge and want to learn how to unlock android phone without password then follow the steps. Download latest Android SDK Tools to works on ADB commands. Now install it. When installation windows open you have unchecked all the packages and only select the Android SDK Platform-Tools. 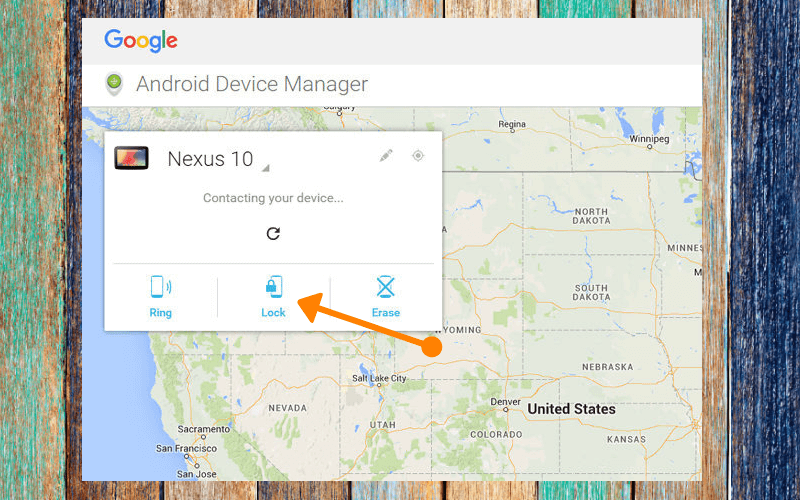 Now install your phone driver or device driver on your pc. Activate android debugging option on your phone. Connect your Android smartphone to your Computer Via USB. 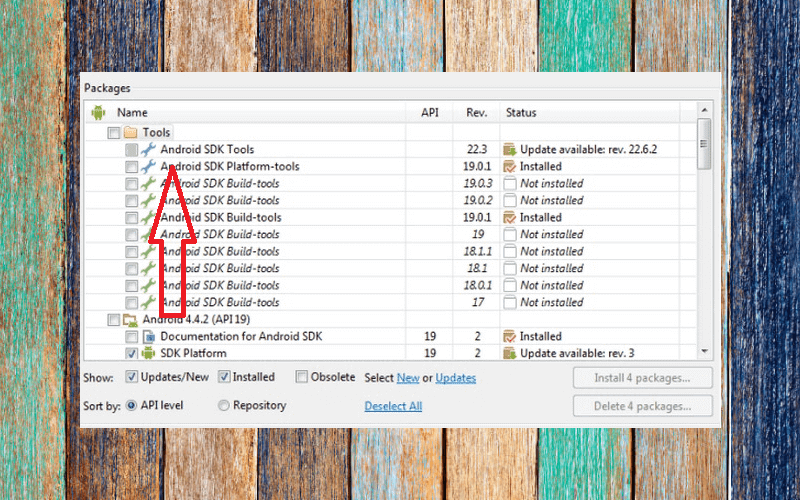 And navigate the folder where you installed Android SDK Tools Users > App Data > Local > Android > Android SDK > Platform Tools. 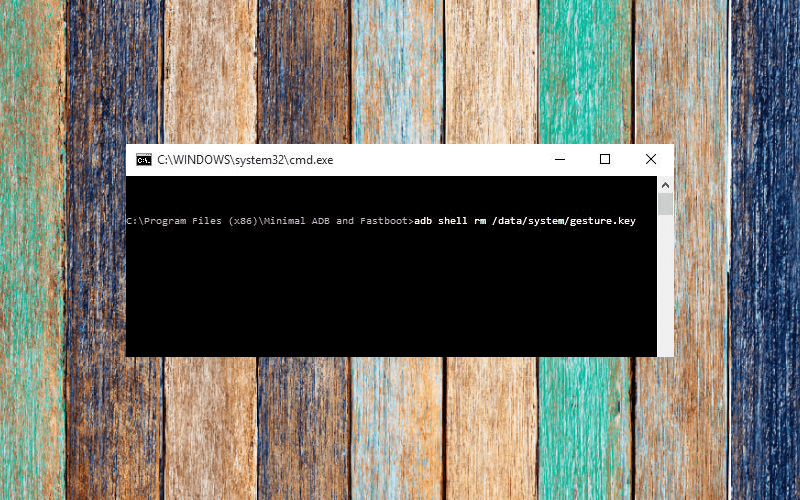 Once you entered the platform-tools folder you have to open command windows by hold shift key and right click and select open command windows here. Then command windows will open on your computer screen. Enter the command “adb devices”. Now you have entered the following. 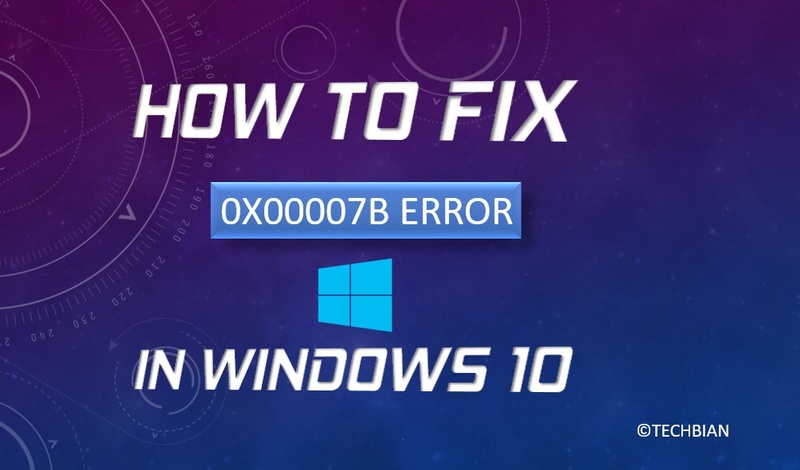 Note: If this command not working for you, In this case, you have to enter the following command give below. Now you have to reboot your Android phone. This will remove your password from your phone. Note: To unlock your device by using this method your device must be activated USB Debugging. There is PC software available to unlock your Android phone. You just have installed and performed your unlocking process with few clicks. Yes, few clicks are the solution for how to unlock an Android phone password without factory reset.Let’ss see how. 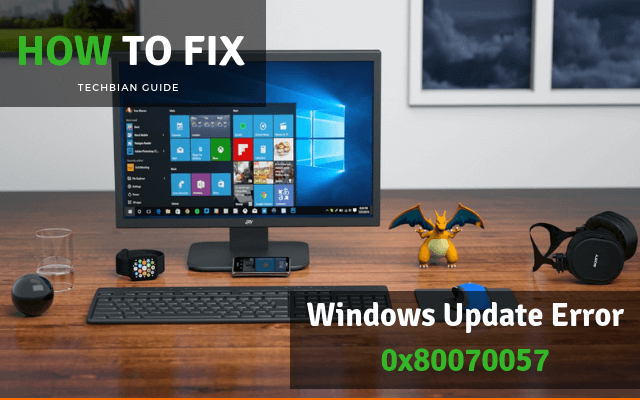 First, download and install Dr.fone lockscreen removal on your computer from here. Open Dr.fone and click on “Lock Screen Removal” option. 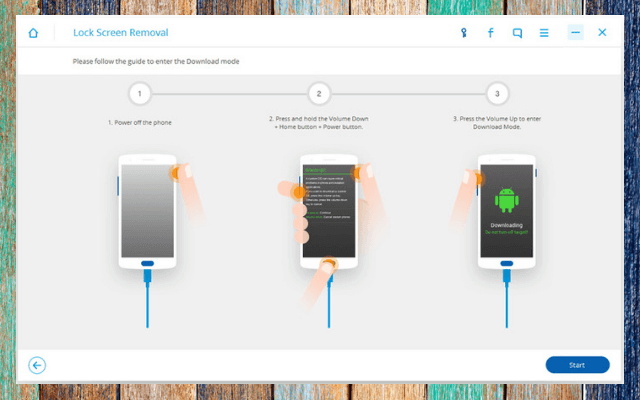 Connect your Android smartphone to the computer with the help of USB cable. Wait for the dr.fone to detect your phone. When your phone has detected, click on “Start” to run the process. Now switch off your phone. Now press and hold home + power + volume down key at same time. Press Volume Up button to start downloading mode. Its download your phone package and after that, it performs operations to unlock your device. 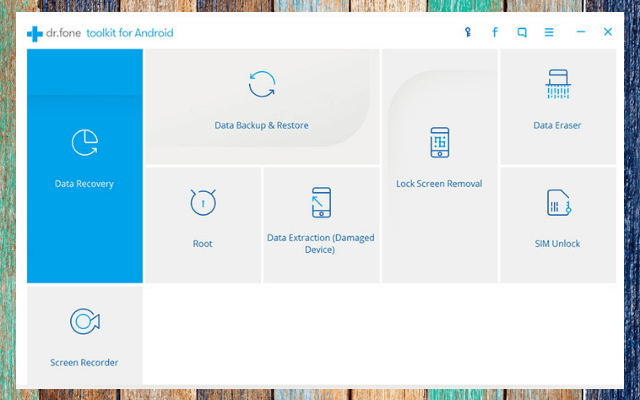 Download and install iSkysoft Android Lock Screen Removal software on your pc to Unlock your android phone without factory reset or losing data. Connect your phone to the computer with USB cable and Open iSkysoft. 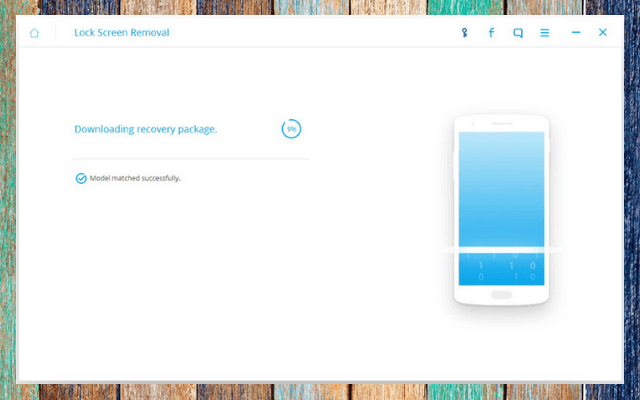 Now select your desire phone model and then download the recovery package. Now click onthe unlock button. Wait for iSkysoft to complete the unlocking process. 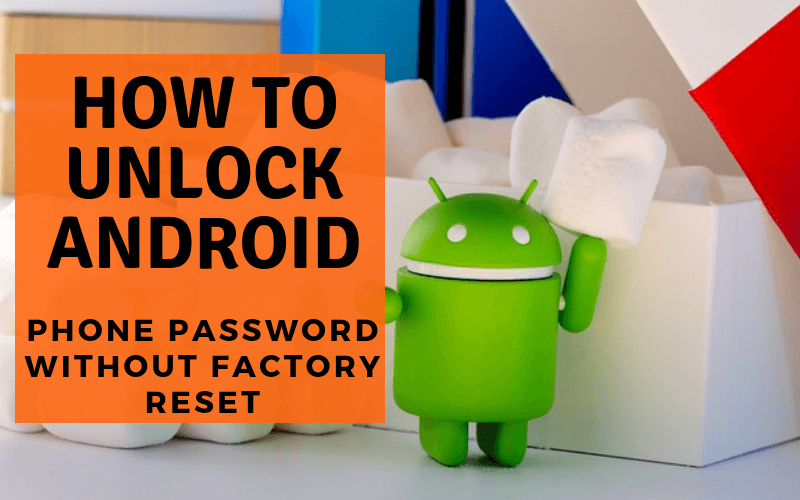 I hope you like to guide how to unlock an Android phone password without a factory reset. We are explaining every possible method in very simple steps. You just have to choose your preferred method to unlock your android. If any person face issue during the process feels free to share your issue in comments. We will take actions as soon as possible and give you solutions. 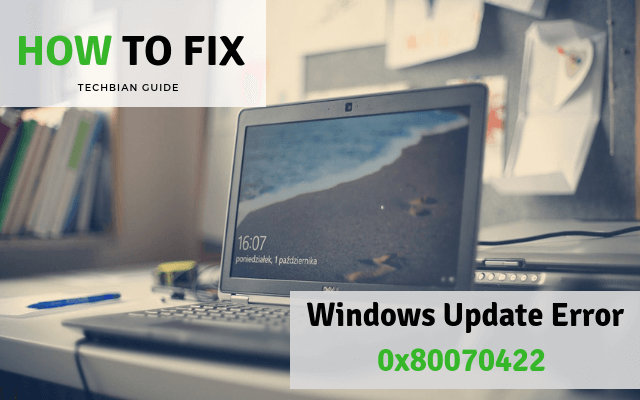 At the last please share this guide on social media and subscribe our blog to get more guide on android windows and apple.